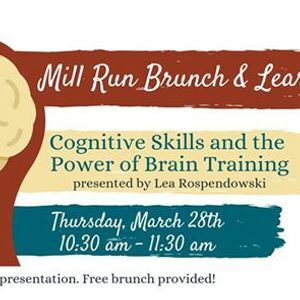 What are cognitive skills? What you can do to strengthen your cognitive skills? 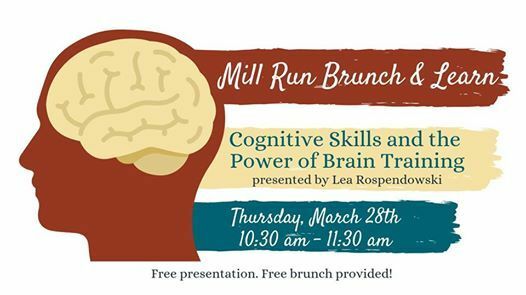 Join us Thursday, March 28th from 10:30-11:30 for a FREE brunch & learn featuring Lea Rospendowski from LearningRx Columbus-Dublin to find out! RSVP to Sarah Dixon at c2FyYWggISBkaXhvbiB8IG1tY2xwICEgY29t or 614-404-6465.